It’s summer and one of my favorite thing to do this season is to make Roasted Vegetables. By roasting, it makes the vegetables sweeter, the inside moist and tender and it’s just so much tastier. 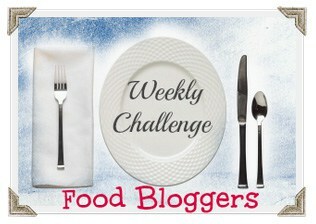 Prepare a delicious and healthy dish that your whole family will enjoy. 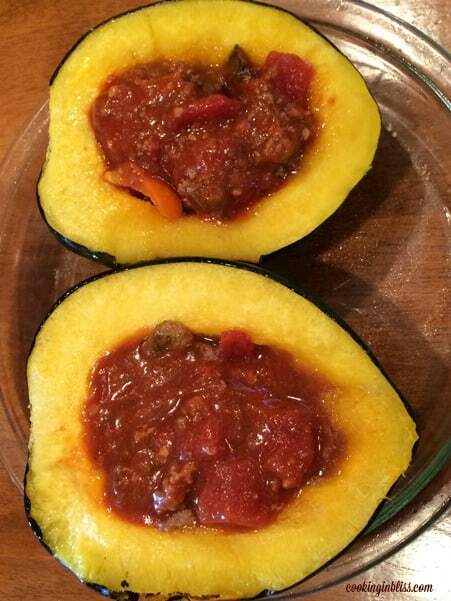 These Pizza Acorn Squash Recipe are amazing and gluten free. 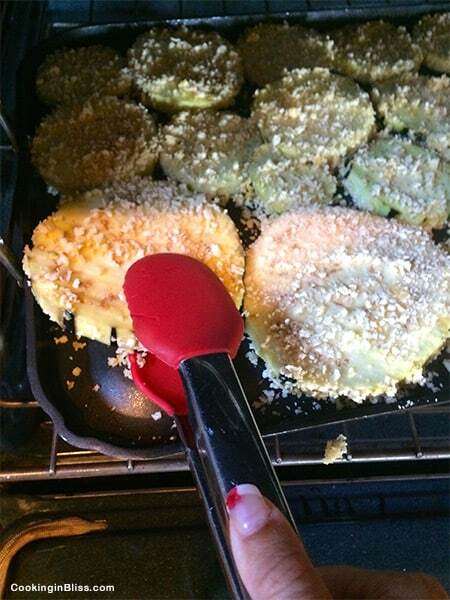 Place the cut and seeded acorn squash on a cookie sheet with a lip. I put 1 cup of water on the tray. This will keep the acorn squash moist. I cook them for 30 minutes prior to adding the meat and sauce. 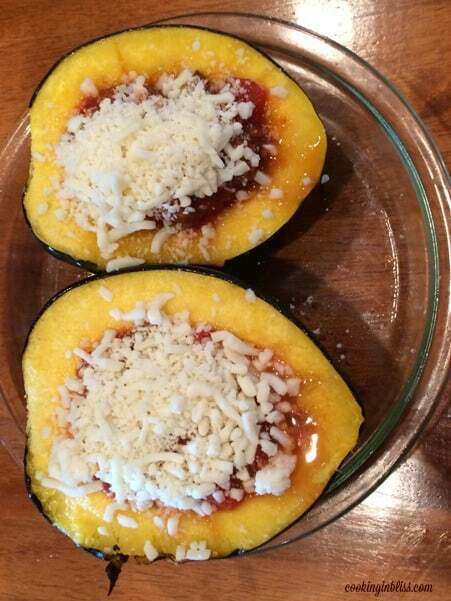 Then I leave the cheese out until 10 minutes before the squash is done. Then I put on the cheese to melt. Cook at 350 degrees for one hour total. 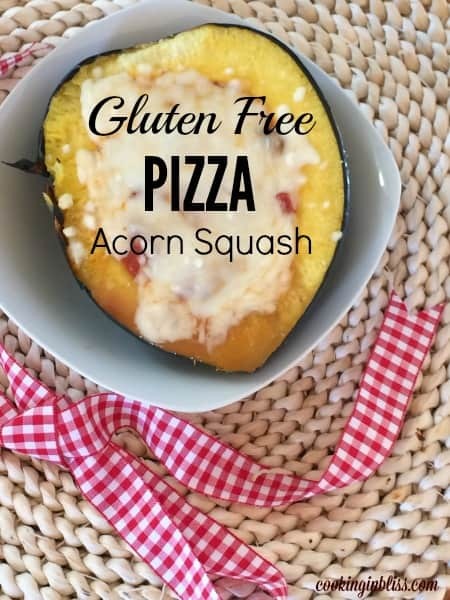 Love this Gluten Free Pizza Acorn Squash Recipe? 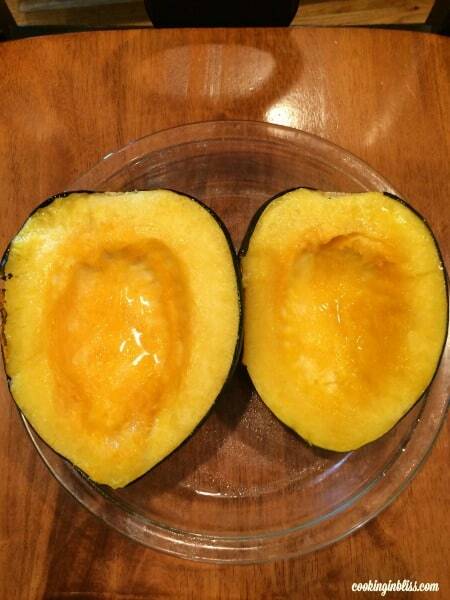 Also try this another recipe for Acorn Squash! 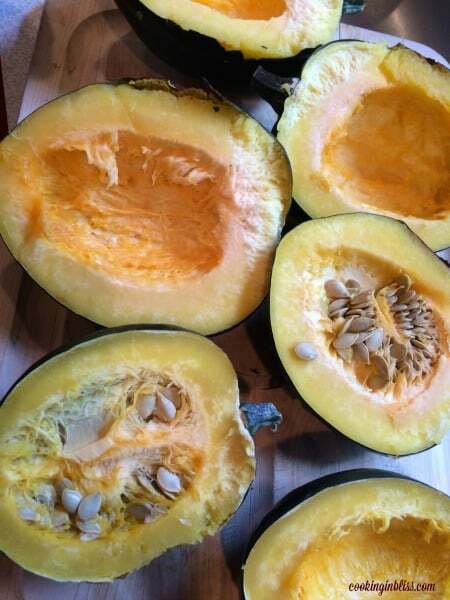 Check out my tip on How to Cut Squash! For another squash recipe try Bacon, Egg, Apple & Cheese Frittata with Butternut Squash Hash browns. 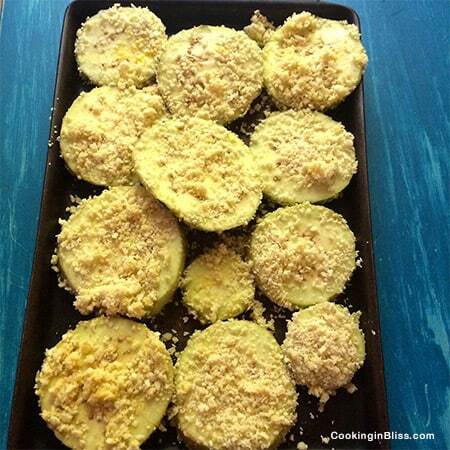 Prepare a delicious side dish that will also impress your family and guests. 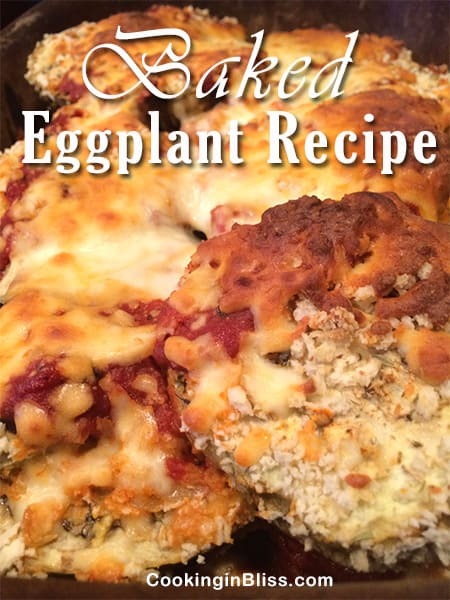 This Oven Baked Eggplant Recipe is super delicious, you only need few ingredients and you’ll have a tasty side dish perfect for holidays or just to make dinner extra special. 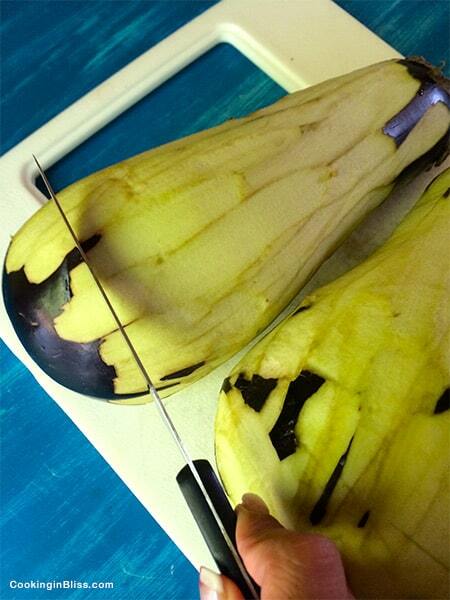 You will need to peel the egg plants. Then cut them in 1/4 in circles. 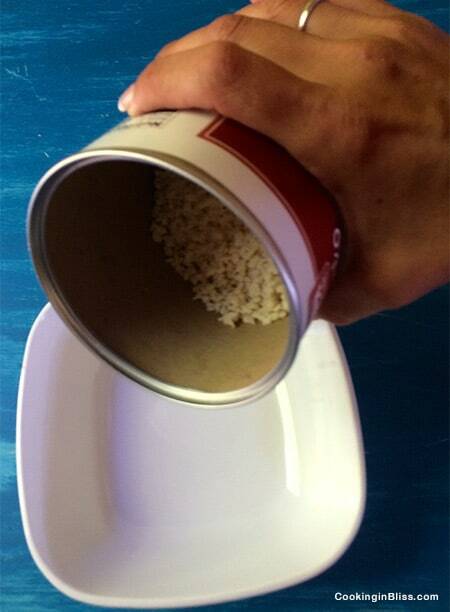 And place the bread crumbs in another one. 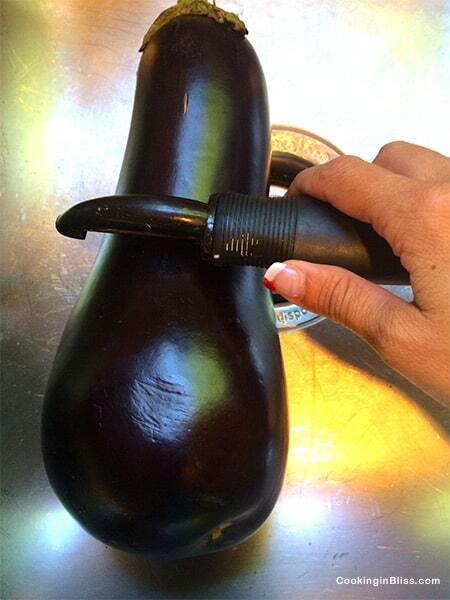 You will dip your eggplant in the egg. And then place it in the bread crumb. You will make sure it is coated and place it on a baking sheet. Bake for 7 minutes on each side at 350. 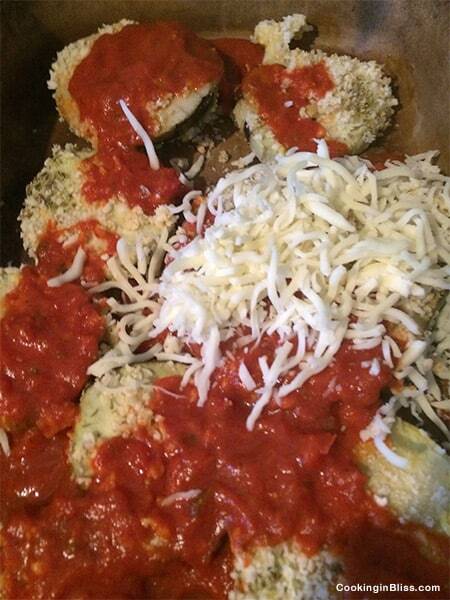 Then you will take it out of the oven and build a layered casserole in a baking dish. 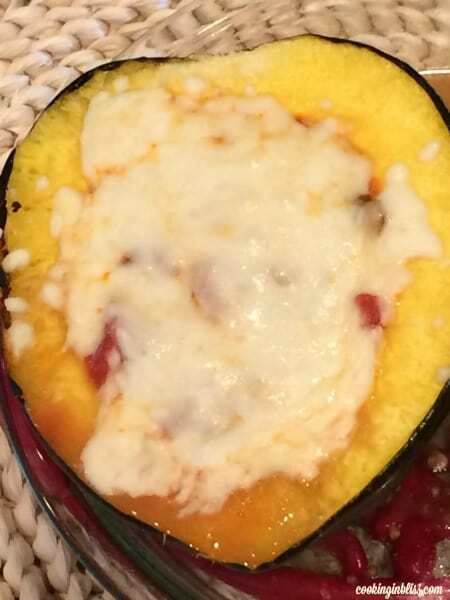 I place a layer of coated egg plant then I put sauce on it and cheese. I repeated twice. 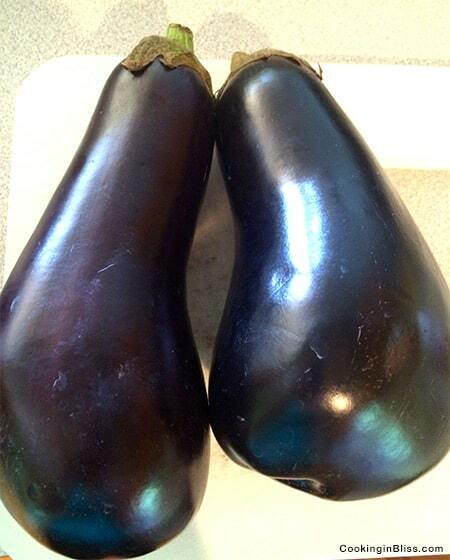 I then cooked the eggplant casserole for 35 minutes. There’s just something about putting meat on a stick that makes it fun. Heck, putting anything on a stick makes it more enjoyable. Maybe that’s why Corn Dogs are a national icon. You’ll find them at pretty much any outdoor festivity: fairs, carnivals, boardwalks and festivals. It seems only fitting to have corn dogs in our Carnival Food at Home series. My family is no stranger to the corn dog. 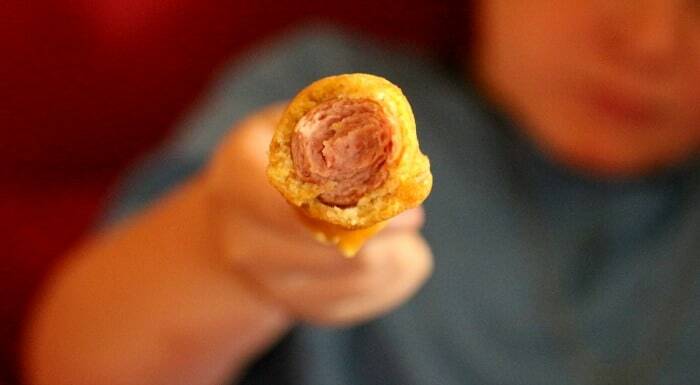 My son went on a “corn dog diet” a few years ago where that was the only thing he would eat. Looking back it sounds extremely unhealthy, but as a parent I just wanted him to eat. Because corn dogs aren’t a year round find and I hate buying junk food from the grocery store I had to learn to make them myself. I also wanted to make sure they were as healthy as possible since so many were being consumed. 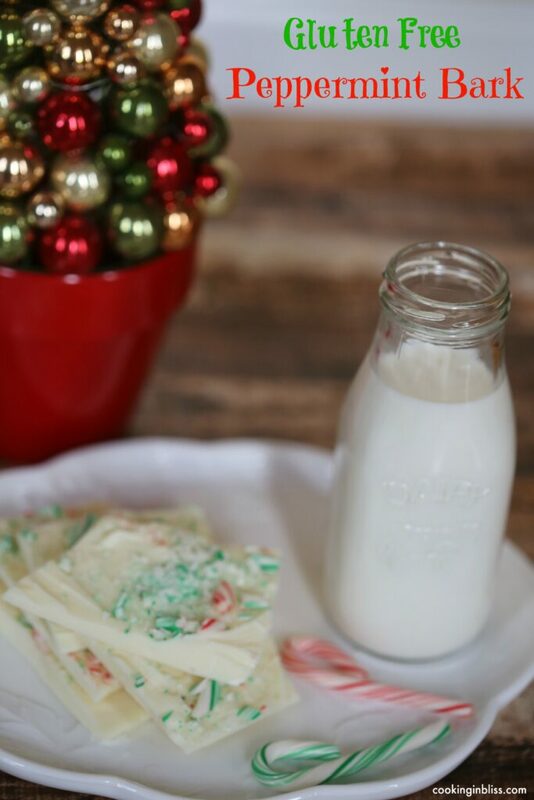 The fact that these are easy to make and gluten-free gave me a little more peace of mind. Of course these are still begged for today, but thankfully the “corn dog diet” has passed and we have more food on our menu now. Serve them with a variety of condiments and fries or onion rings for the perfect carnival food at home experience. 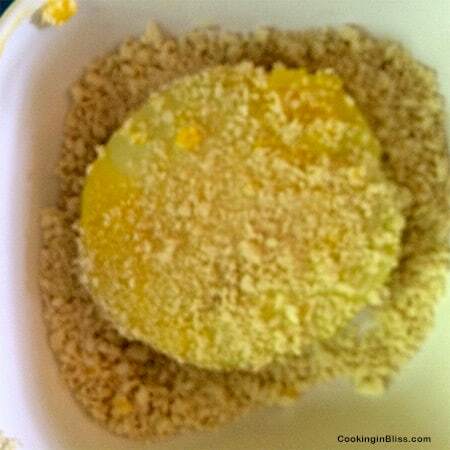 Preheat the oil to 350 degrees F.
Sift the dry ingredients together in a bowl. 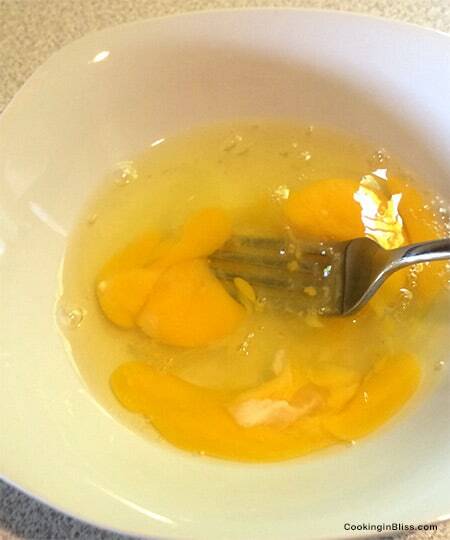 In a separate, large bowl whisk together the egg, honey and buttermilk. 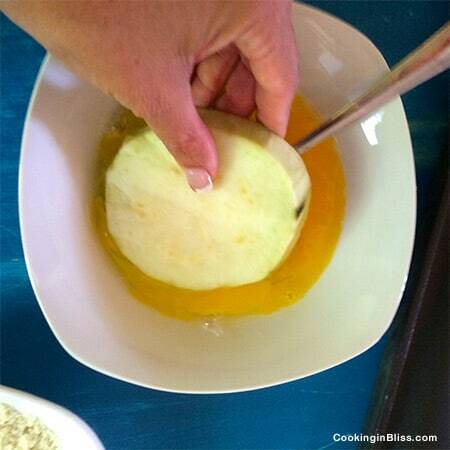 Carefully dump the dry ingredients into the egg/buttermilk mixture and whisk to combine. Skewer the hot dogs and dip them into the batter. Carefully drop 2 dogs into the oil at a time. Cook to golden brown. Remove the corn dogs from the oil and set on a paper towel lined plate to drain. Serve warm with ketchup, mustard or other dipping sauces. *Note – this batter also makes the perfect onion rings or dump in 1/2 cup of beer and dip potato wedges in then fry!